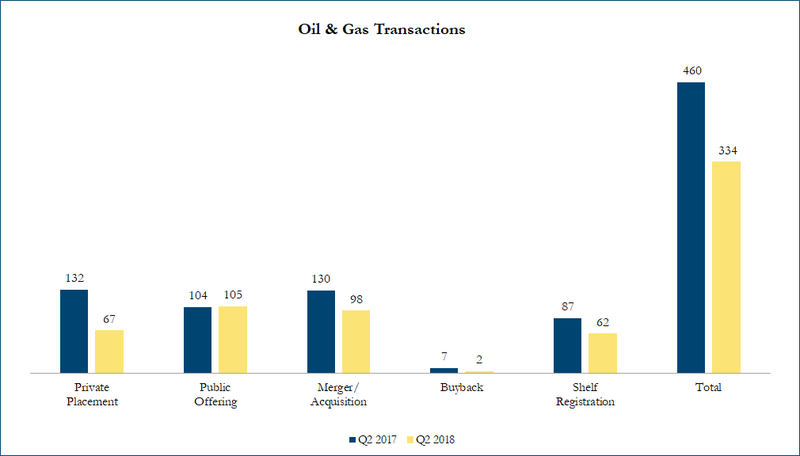 Q2 2018 Oil & Gas Transactions – Sinclair Range Inc.
On April 30, 2018, Marathon Petroleum Corporation entered into a definitive merger agreement to acquire Andeavor for US$23.3 billion. Andeavor shareholders will have the option to elect 1.87 shares of Marathon stock, or US$152.27 in cash. The offer values Andeavor at EV (Enterprise Value) of US$35.6 billion. The bid represents a 24.4% premium to the last closing price of Andeavor and implies 8.7x EV/2018 EBITDA (earnings before interest, taxes, depreciation & amortization) and 7.1x EV/2019 EBITDA multiples based on analyst consensus estimates.